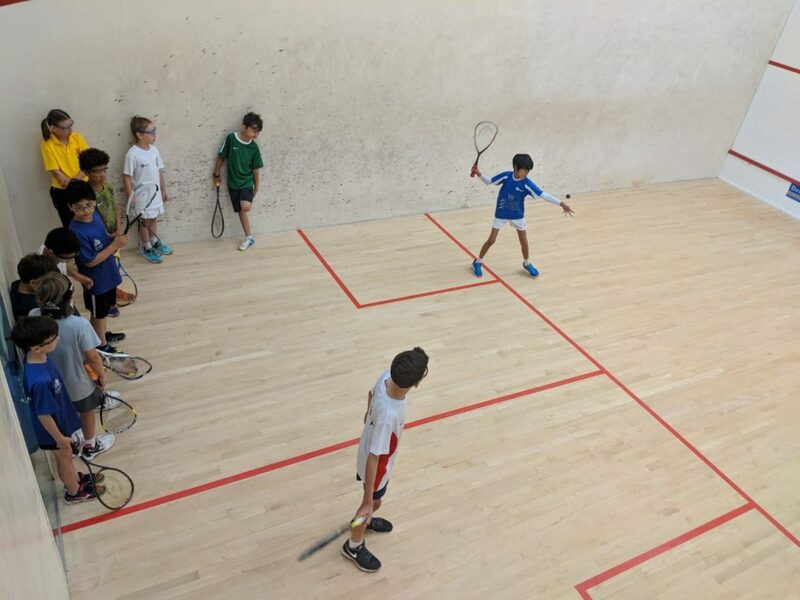 Middlesex Junior Squash held it annual trials this weekend Finchley Manor Tennis, Squash & Health Club and Charing Cross Sports Club inviting aspiring juniors from across the county to join the Middlesex Junior county program. 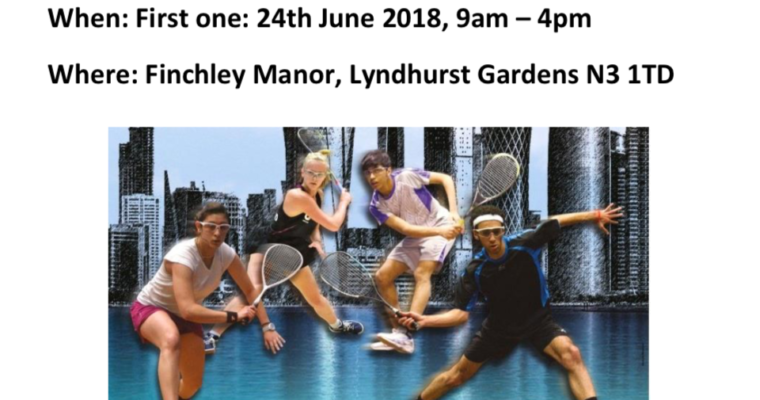 A great chance for us to spot all the talent out there. 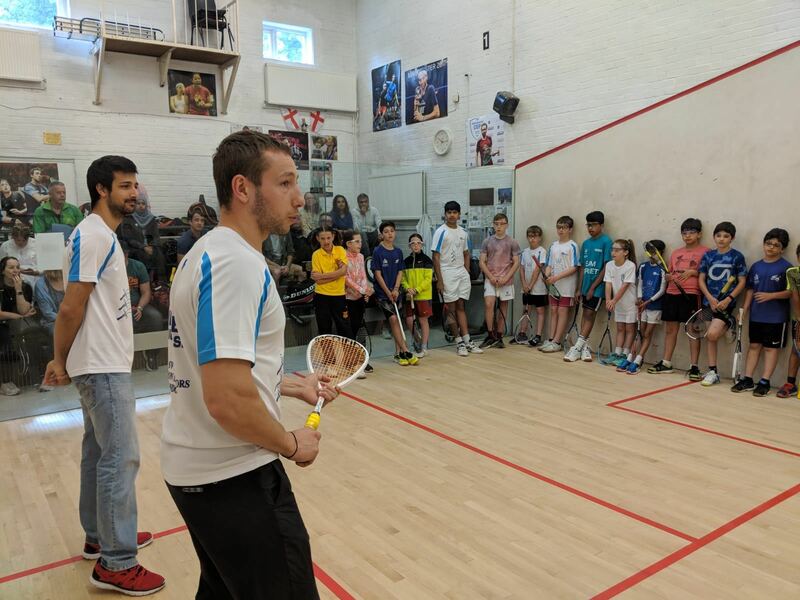 With over 35 youngsters attending FM and 15 at Charing Cross it certainly tells us that there are a lot of players who want to be part of the Middlesex squad and take their squash to the next level. 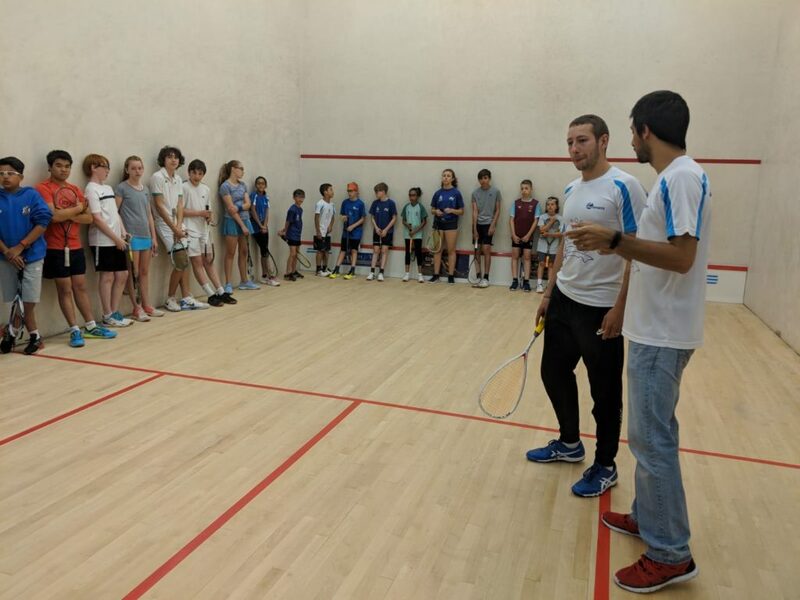 Our coaches Stephen Thompson, Lucas Cannistraci and Guido Lautaro Cannistraci had their work cut out juggling the players across the courts and making sure that everyone could showcase their talent. 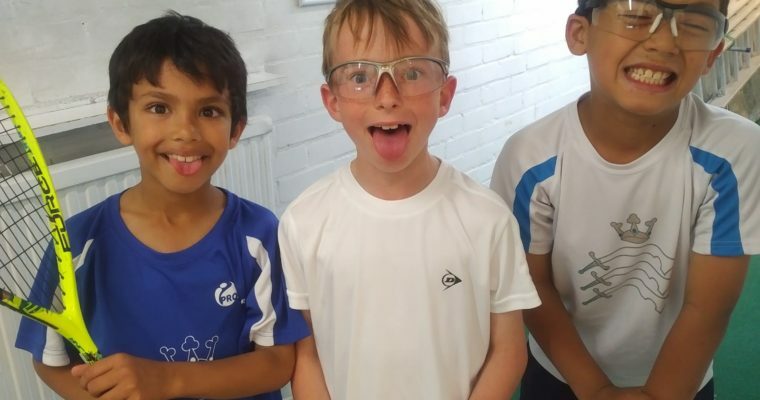 Everyone worked so hard, and we will be letting everyone know how they got on over the next couple of days. What is it?......... 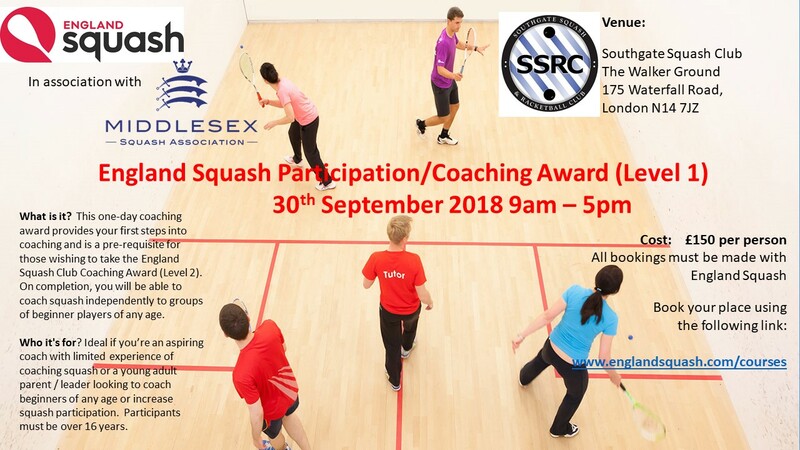 This one-day coaching award provides your first steps into coaching and is a pre-requisite for those wishing to take the England Squash Club Coaching Award (Level 2). 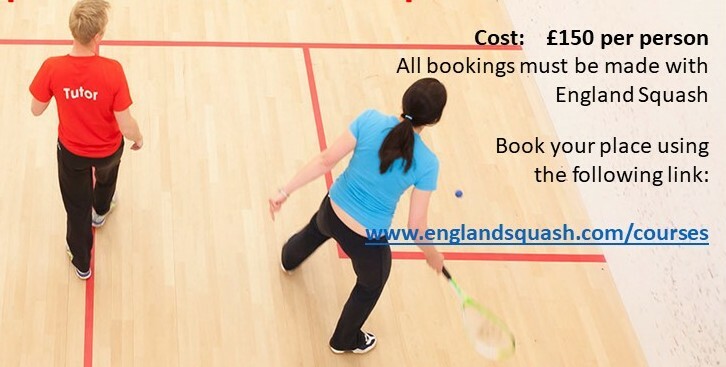 On completion, you will be able to coach squash independently to groups of beginner players of any age.